BACK IN PRINT! This is world. It is not the one we wanted, but it is the one we deserved. The Four Horsemen of the Apocalypse roam the Earth, signaling the End Times for humanity, and our best hope for life, lies in Death. 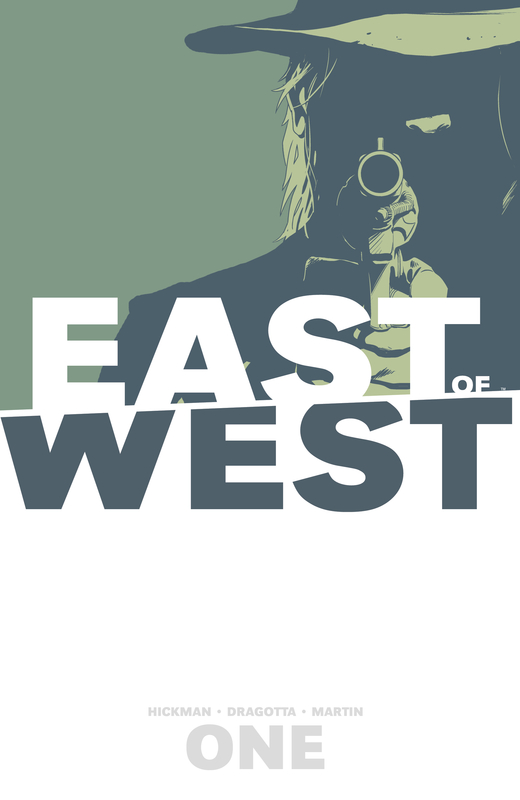 Collects EAST OF WEST #1-5..